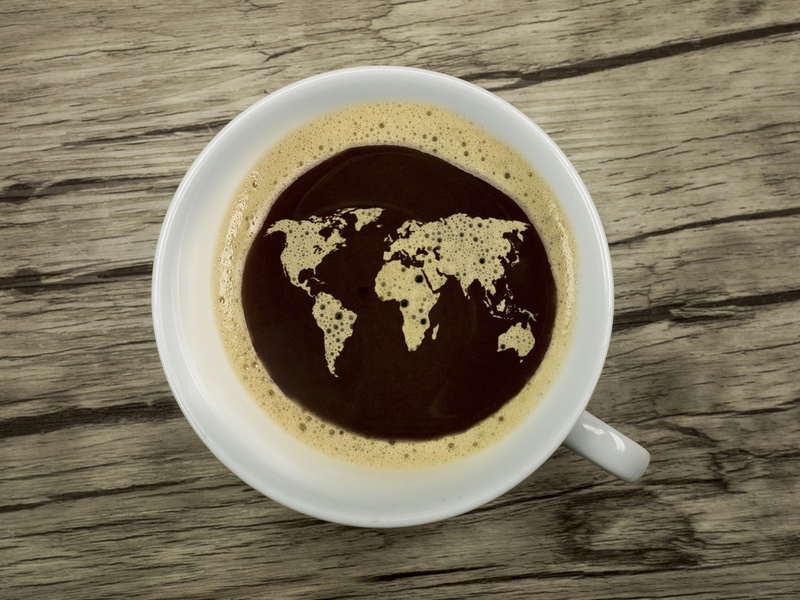 You may have heard the term world cafe in recent times, but what does it mean? Is it a specific type of cafe? Where has it come from and what does it involve? Despite its name, a world cafe doesn’t necessarily have to be hosted at a cafe. Also known as a knowledge cafe, it is a large gathering of people who want to share and learn new things. Each table has a host who begins as the leader of a discussion on a particular topic. This leader introduces the topic, as well as some ideas, and keeps the debate going, adding to both sides. They also mediate if some people are speaking more or less than others. The idea here is to get people thinking and talking about things that are important or aren’t often discussed enough. It broadens people’s minds and brings people together. This sense of community was an idea that was started by Juanita Brown and David Isaacs in 1995. These discussions can often be hosted in cafes, granted there is enough space. There need to be a minimum of twelve people, and their largest meeting took places over several cities and 1000 tables!